Australian Film Finance Corporation, Macquarie Film Corporation present in association with Showtime Australia a Mushroom Pictures / Stavros Kazantzidis and Allanah Zitserman production. 2003. Director: Stavros Kazantzidis. Composer: Nigel Westlake. CD (ST) ABC Classics. 472 825-2. May 2003. 01: Would I Lie to You. 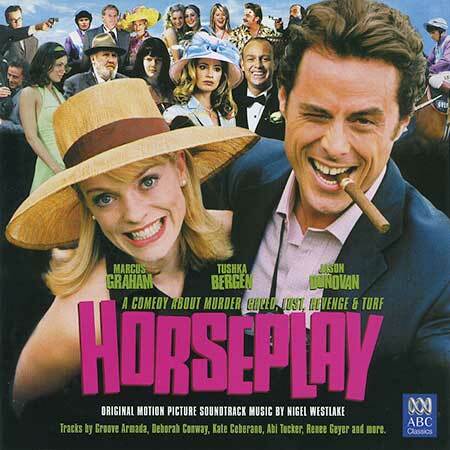 Deborah Conway. 02: Every 1's a Winner. Kate Ceberano. 03: The Thrill is Gone. Renee Geyer. 05: The Payback. James Brown. 06: Now That We've Found Love. Third World. 07: I See You Baby. Groove Armada (With Gram'ma Funk). 08: I Just Wanna Be Loved. Etherfox. 09: You Took All I Had. Etherfox. 10: Watch My Lips. Nigel Westlake. 11: Relax Max. Nigel Westlake. 12: Would You Kill For It. Nigel Westlake. 13: Race Fixing. Nigel Westlake. 14: Till Death Do Us Part. Nigel Westlake. 16: The Train Ride to Hell. Nigel Westlake. 17: Don't Move. Nigel Westlake. 18: Just Drive. Nigel Westlake. 19: Horny Ed. Nigel Westlake. 21: He's the Guy. Nigel Westlake. 22: Case Dismissed. Nigel Westlake. CD (OP) ABC Classics. 476 3658. 2009. 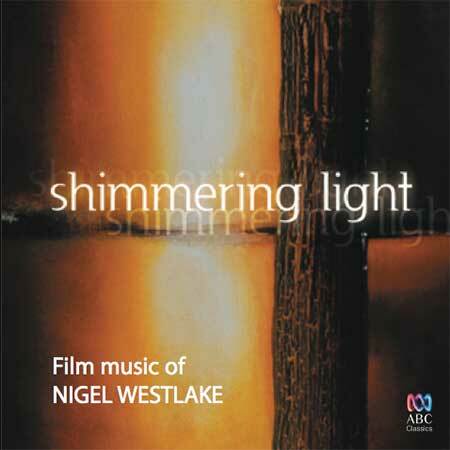 "SHIMMERING LIGHT FILM MUSIC OF NIGEL WESTLAKE". 14: "By the Light of the Moon". 2:30.